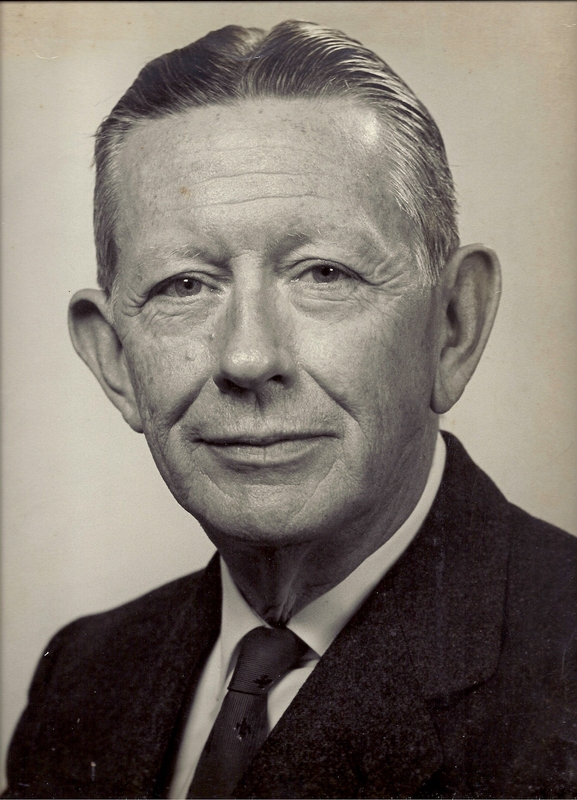 Wilson Hicks was born Jan. 7, 1897 in Sedalia, and died July 5, 1970 after a long and distinguished career as an executive photo editor, educator, and author of the influential book, “Words and Pictures: An Introduction to Photojournalism,” published in 1952. Hicks’ interest in journalism started early when he worked part-time for the Sedalia Capital while still in high school. 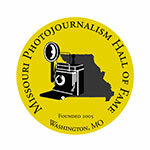 He earned his journalism degree from the University of Missouri in 1918. From there he spent 10 years working as an editor at The Kansas City Star. He rubbed shoulders with reporter Ernest Hemingway, who found Hicks a tough copy editor, according to Dan Margolies of The Star. From there he moved to Sydney, Australia, where he worked as a motion picture editor at the Sunday Times. 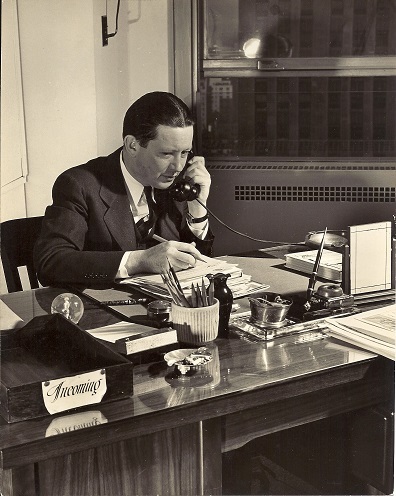 By 1929, Hicks was in New York where he landed the job as executive editor for the Associated Press Newsphoto and Feature Service. There he was instrumental in launching the careers of ”Li’l Abner” and “Steve Canyon.” Hicks earned accolades in the journalism world over a 24-hour period on Aug. 17, 1935. The AP Bureau in Seattle sent a report that Will Rogers and pilot Wiley Post had crashed and died in Alaska. Hicks, at the AP Photo Desk in New York, “worked around the clock” to get photos from stringers in Alaska to San Francisco, the closest transmission site. It was AP’s first big photo scoop. His growing reputation landed Hicks at “Life” magazine in 1937. Over his 15-year executive editor career at the magazine, Hicks expanded the photo staff to 40 and presided over what many call the Golden Years of “Life” magazine photojournalism. Among his many accomplishments as an editor, Hicks set standards for paying photographers.